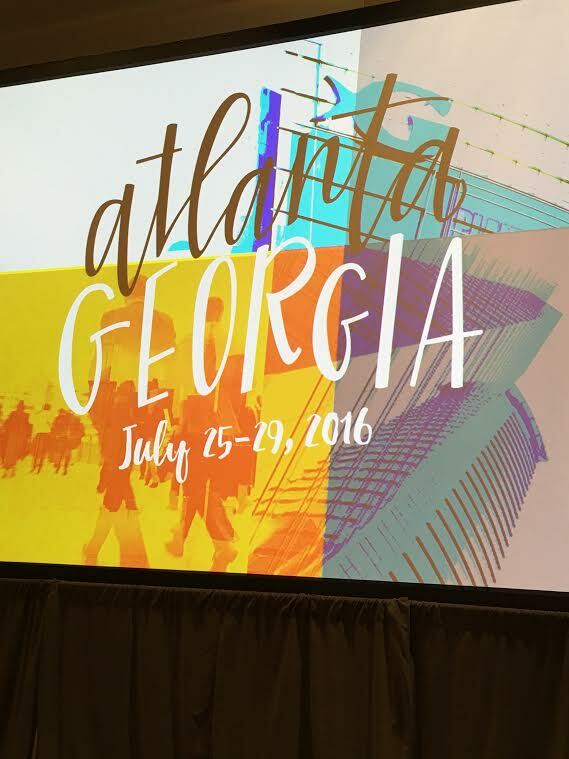 The Agile 2016 conference kicked off in Atlanta this week with about 2,500 attendees coming to learn about agile and find out if they are doing it right. “It is very clear to me that this ‘agile thing’ is alive and well in Atlanta,” said Phil Brock, managing director of the Agile Alliance. 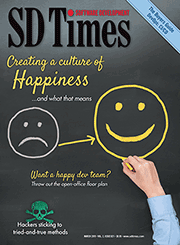 In addition to the attendees, there were companies and vendors trying find new ways to solve agile pain points and show off their latest products. VersionOne wants to give teams even more end-to-end visibility with its latest release of its agile life-cycle-management solutions. The company announced the Summer 2016 release contains a new delivery-at-a-glance feature for VersionOne Lifecycle for ALM. This is designed to give teams clear visibility into their products (from development all the way to the customers’ hands) in order to identify value streams. In addition, the release features a new value stream board for a view into coordination across projects and releases, improved roadmapping, and enhanced team capacity planning. The VersionOne Continuum for DevOps release features a new continuum JIRA plug-in to give teams the ability to track JIRA work items. And the VersionOne Connect for Enterprise Integration features improved ALM connect templates to speed up the setup and deployment of new integrations. More information about the Summer 2016 release is available here. Scrum.org, an organization dedicated to supporting Scrum, announced it is restructuring its Professional Scrum Master assessment and certification solutions. The focus is specifically for its PSM II and PSM III assessments. PSM I is for anyone beginning to transition into Scrum. PSM II is designed for those who want advanced knowledge of Scrum and to apply it in real-world situations. PSM III aims to provide a deep learning of Scrum as well as the ability to apply it in complex situations. Mindtree recently announced a new data analytics platform designed to give businesses meaningful and actionable insights. The Decision Moments platform uses machine learning algorithms to provide predictive analytics from massive amounts of data. AgileTrailblazers and Zephyr wants to help enterprise agile teams reduce costs, deliver high-quality software faster, and get real-time visibility into their software. The organizations are teaming up to offer a combined agile transformation solution to align development and QA in agile initiatives. The new solution will aim to increase speed, improve quality, deploy and onboard rapidly, provide seamless data migration, assist with agile transformations, integrate with automation and Continuous Integration tools, and provide training and support. Tempo used the conference as a way to demo its latest release, Tempo Timesheets 8.0. Timesheets is a time-tracking and reporting solution, and according to the company, version 8.0 is its largest release to date. The new release aims to extend the ability for teams and businesses to plan, track and report on the time spent in their JIRA projects. Key features include time and expense reports, team utilization reports, revenue reports, custom price rates, accurate work time hours, and Office 365 calendar integrations. CollabNet is extending its agile solutions in order to help enterprises improve teamwork and speed up software development and delivery. The company demoed the latest release of its TeamForge 16.3 platform, which features Chef integration, JIRA software integration, and Git pull/request support. The International Institute of Business Analysis (IIBA) and the Agile Alliance, the organizer of the Agile 2016 conference, announced they are teaming up to help businesses become better at agile, specifically by helping businesses analyze their agile projects and approaches.